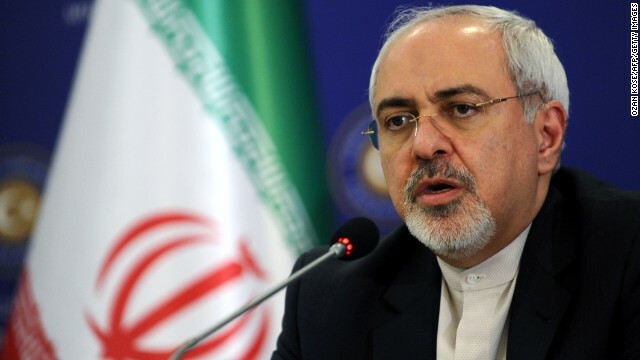 A reduced sentence for two Americans jailed in Iran may be possible, Iranian Foreign Minister Mohammad Javad Zarif said in an exclusive interview with CNN's Jim Sciutto. "We have various clemency measures in Iran that can be introduced, happened in the past, can be introduced again in these cases," Zarif said in the interview this week from Davos, Switzerland. Amir Hekmati, a former U.S. Marine who served in Iraq, was arrested in Iran in August 2011 and held on espionage charges. 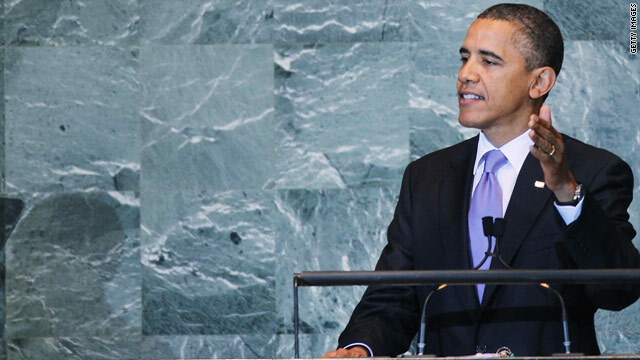 United Nations (CNN) - For years it was a United Nations General Assembly annual ritual: Iran's president would denounce the United States, and the American president would fire back. But this year the talks in New York are brimming with the possibility of diplomacy. A meeting has not been scheduled between U.S. President Barack Obama and Iranian President Hassan Rouhani, both of whom will speak Tuesday before the General Assembly. Both sides, however, remain open to possibilities. Questioned about a growing backlog of veterans' claims, a top Veteran Affairs official conceded Wednesday that veterans wait "too long" to receive benefits. "Too many veterans still have to wait too long to get the compensation benefits they earn, and that is unacceptable to us," said Allison Hickey, Undersecretary for Benefits, during a hearing on Capitol Hill. 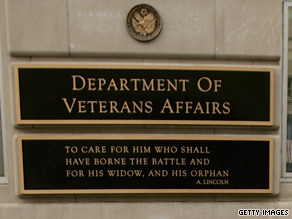 Senators pressed officials from the VA on the increase in the number of veterans waiting more than 125 days for their benefits claims to go through. A recent report from the Center for Investigative Reporting found that since President Obama took office in 2009, the number of veterans waiting more than a year for their benefits has skyrocketed, from 11,000 in 2009 to 245,000 in December 2012, a jump of more than 2,000%. Defense company executives conceded on Monday that their industry would likely see billions more in cuts even if Congress reaches a deal to avoid the fiscal cliff. 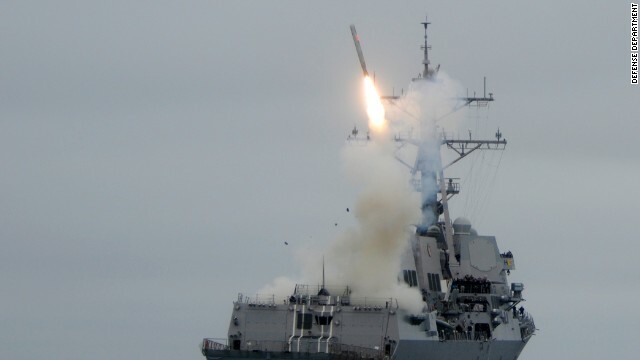 "We need to stop believing or pretending that there is a scenario out there that offers no defense cuts," said David Langstaff, president and chief executive of TASC, Inc. "The question is whether we make them responsibly or irresponsibly." The automatic cuts, referred to as sequestration, are set to go into effect on January 2 if the White House and Congress cannot agree on where $1 trillion in federal savings over the next decade should come from. The Pentagon's budget would be axed by $500 billion over that time. That would be on top of a similar cut the Pentagon is already committed to achieving. Langstaff discussed the threat of the looming budget cuts at the National Press Club along with three other defense industry executives: Wes Bush, CEO of Northrop Grumman; David Hess, president of Pratt & Whitney; and Dawne Hickton, CEO of RTI Metals. 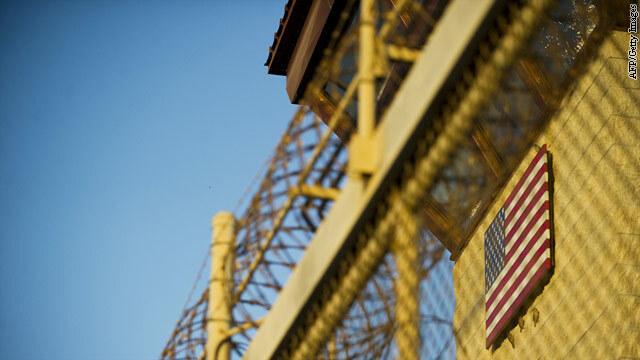 Federal prisons and Defense Department correctional facilities in the U.S. would need myriad operational changes if detainees held in Guantanamo Bay, Cuba, were transferred into the country, according to a Congressional investigative report released Wednesday. 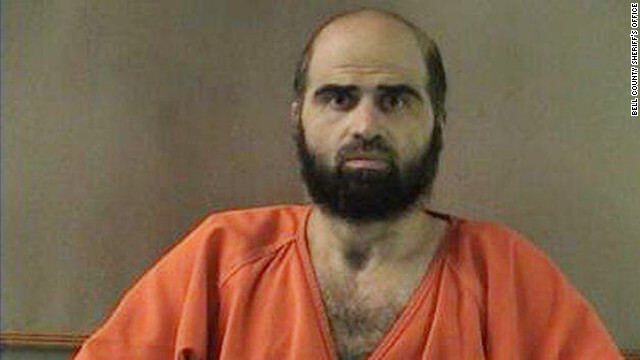 However, Senate Intelligence Committee Chairwoman Dianne Feinstein, a California Democrat who ordered the report in 2008, touted it as proof the U.S. prison system could handle the detainees, many of whom are accused of terrorist acts. "This report demonstrates that if the political will exists, we could finally close Guantanamo without imperiling our national security," Feinstein said. 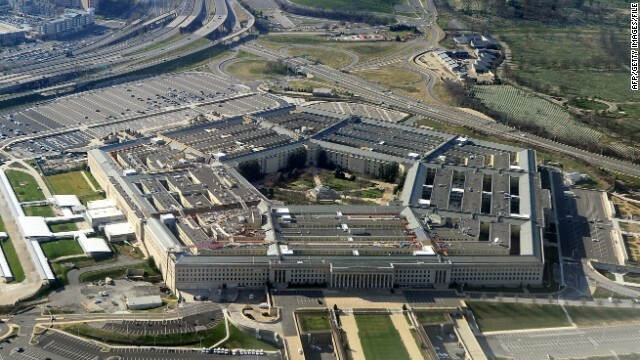 According to the Government Accountability Office report, there are six Defense Department facilities within the U.S. and more than 2,000 facilities holding individuals convicted of federal crimes that could hold Gitmo detainees. The report found that many issues would need to be considered if those detainees were transferred to one of the facilities located in the U.S.